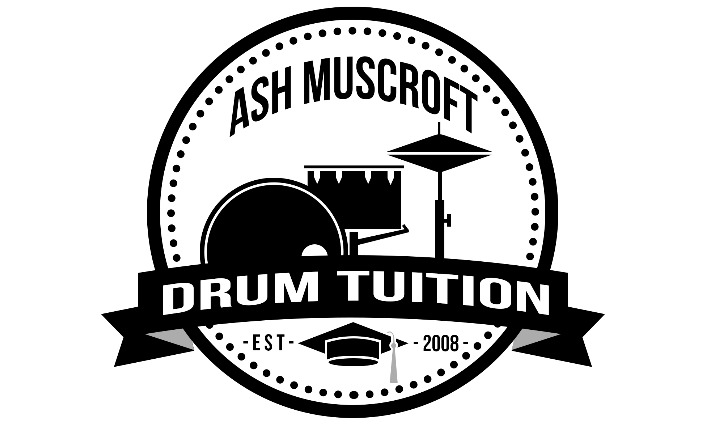 Rodger and Blythe - "We have been taking our 12 year old son to Ash for drum lessons for 4 years now and have been extremely happy with the hard work put in by Ash and the results he has achieved with Freddie. Ash is one, who will go the extra mile to create and see such a positive desire for music. Ash truly enjoys the children learning skills and performing with energy and excitement and has pride in their achievements. Freddie has performed in front of the school, winning the music competition, and his preparation for this daunting task was inch perfect. 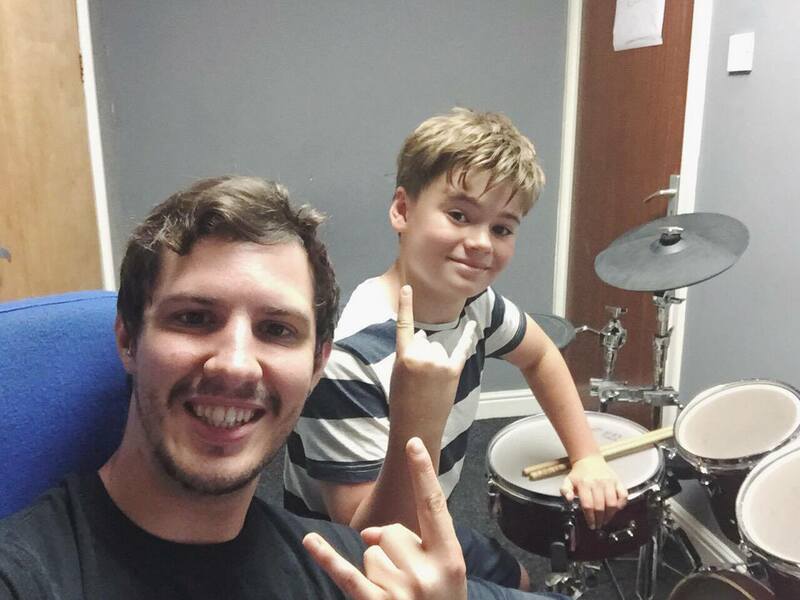 We feel that the drum tuition is not only helping the drum side of things but has also gone towards making Freddie very confident on stage and in front of public audiences. We can't thank Ash enough for the hard work put in. 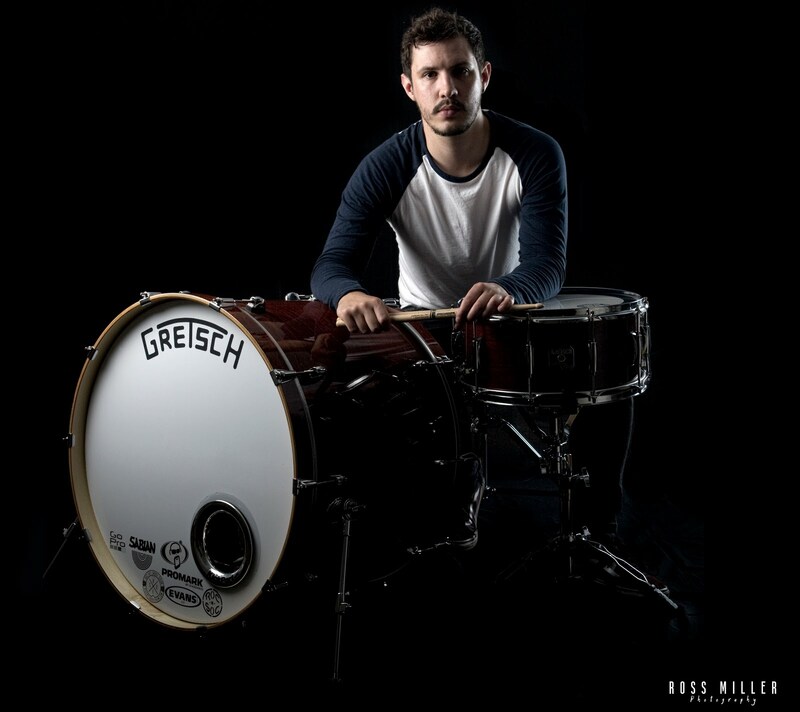 - Rodger and Blythe"
Freddie - "I like going to drum lessons with Ash and haven't missed a lesson in 4 years. The way he teaches my lesson is always fun and always makes sure i feel happy and interested in the piece of music we are learning. He always takes his time to make sure I am happy with what I have learned and will help where I go wrong with a smile. Awesome!"